Saansein Stars Set for a new Ballgame! 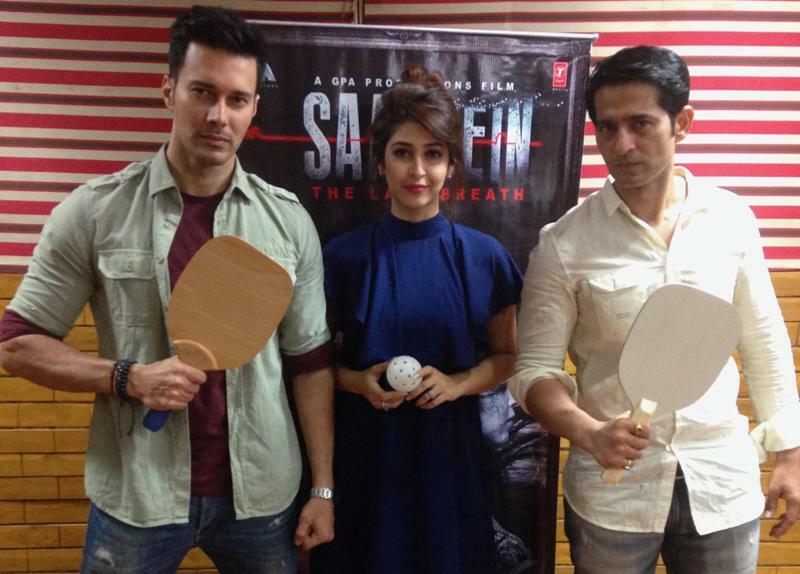 Saansein – The Last Breath team is leaving no stones unturned in promoting their film. Recently, the lead stars of the film Sonarika Bhadoria, Rajniesh Duggall, Hiten Tejwani were spotted at an event doing their bit to promote the film. Amidst promotions the trio got their hands on a paddle (racquet) and the (wiffle) ball and got into an impromptu game of Pickleball. As they indulged further in the game, Sonarika, Rajniesh & Hiten got awestruck with this novel game. On a lighter note, the trio also went ahead buying imaginary teams a la IPL. 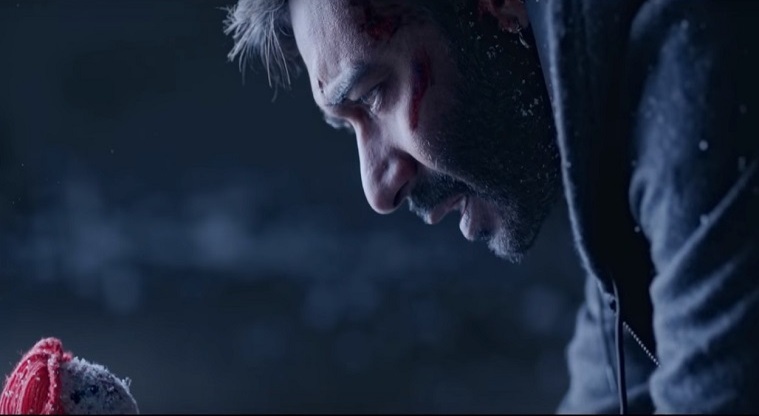 Rajniesh immediately acknowledged the game saying he had heard about the same being mentioned by his acquaintances, whereas Hiten was busy trying to beat Rajniesh at the game. Finally the three merrily posed for the shutterbugs. Well, for those who are sports buffs, Jaipur recently witnessed the 4th Senior National Pickleball Tournament at the famous Sawai Mansingh (Indoor) Stadium on the 12th and 13th November. 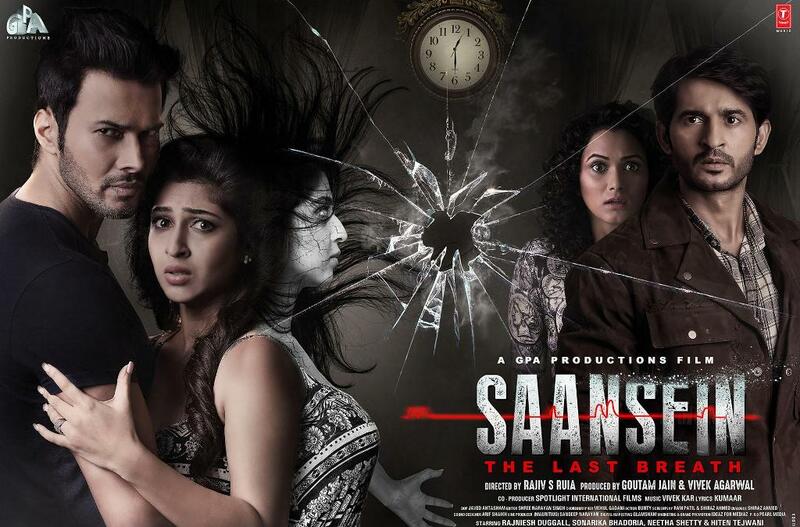 Coming back to Saansein, the film Starring Rajniesh Duggall, Sonarika Bhadoria along with Hiten Tejwani, Neetha Shetty, Vishal Malhotra, Amir Dalvi, is directed by Rajiv S Ruia. The music is composed by Vivek Kar and lyrics penned by Kumaar. Saansein is produced by Goutam Jain and Vivek Agarwal under the banner GPA Productions. Saansein- The Last Breath is set to release on 25th November, 2016.